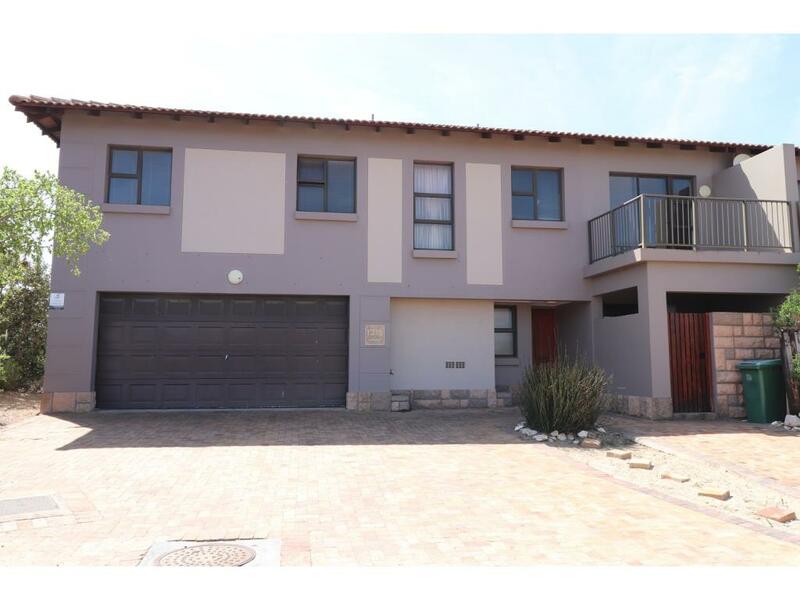 RE/MAX Lifestyle Estates presents this new to the market duplex townhouse in the popular Aurora Village. 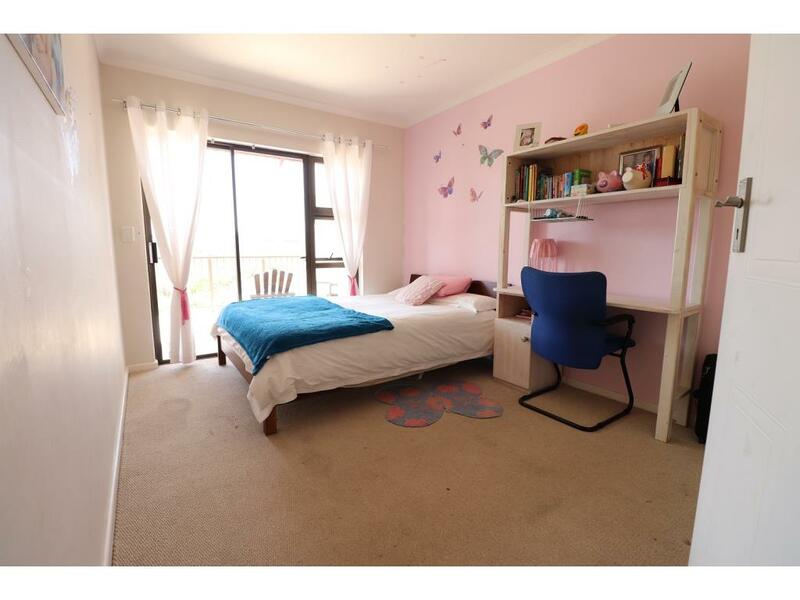 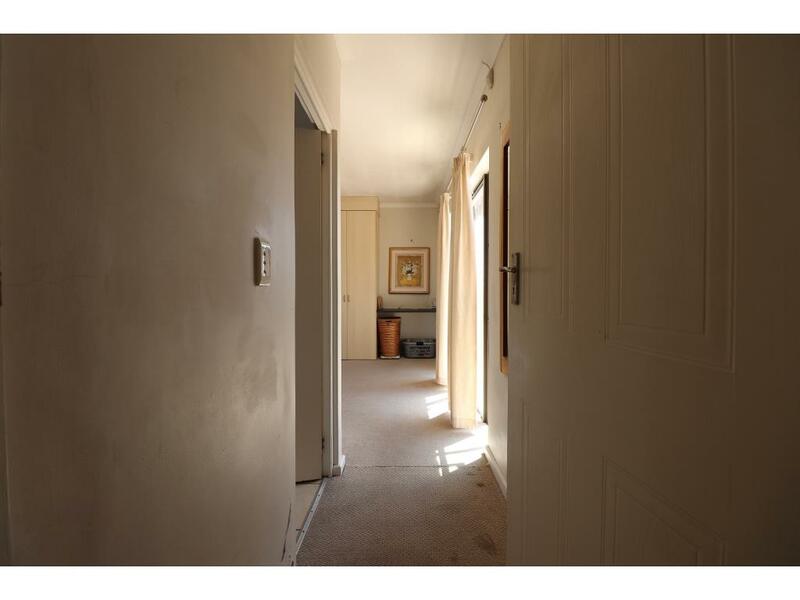 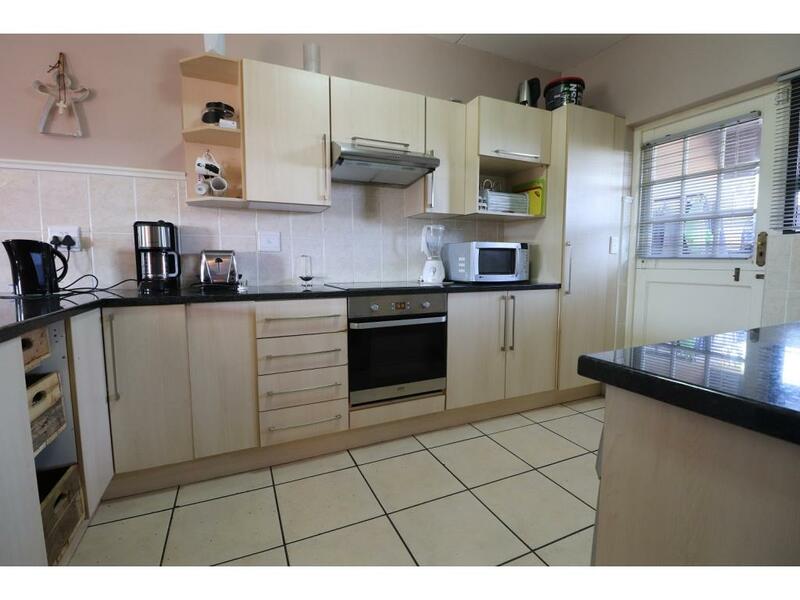 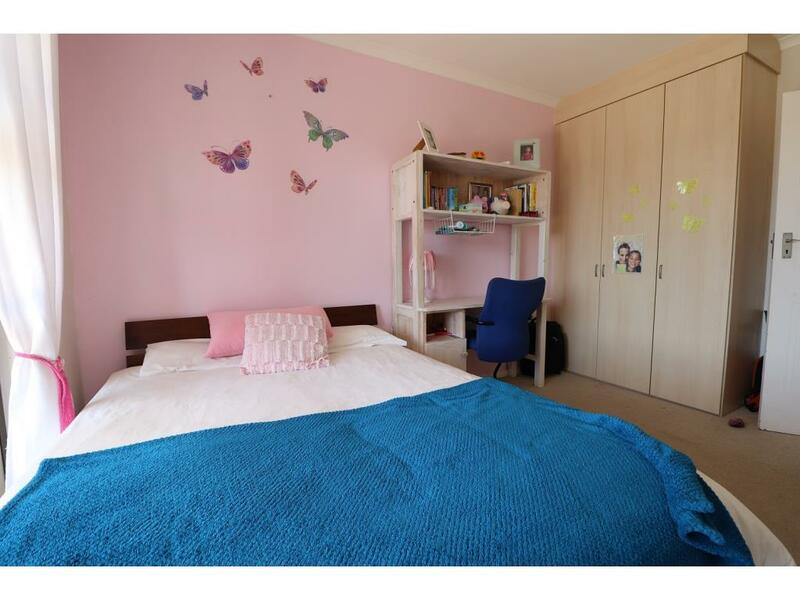 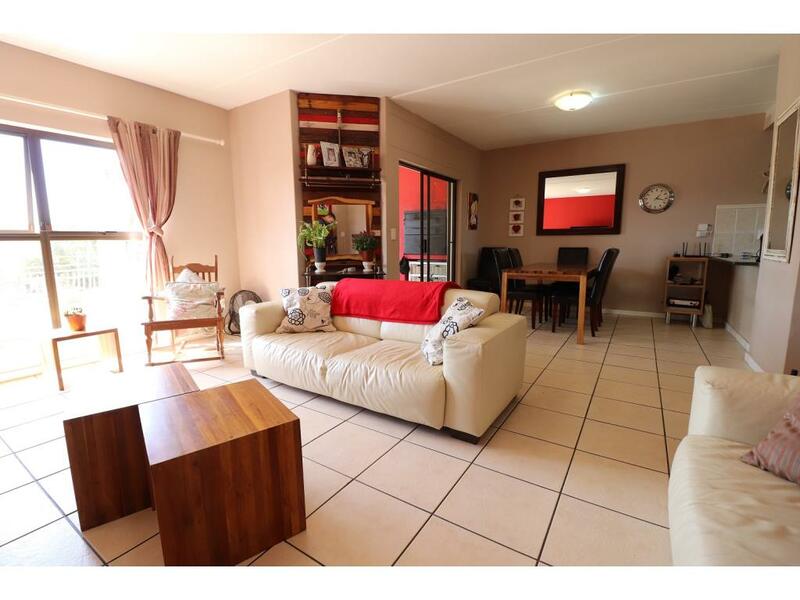 Ample accommodation upstairs with four bedrooms (all with balconies) and three bathrooms (two en-suite). 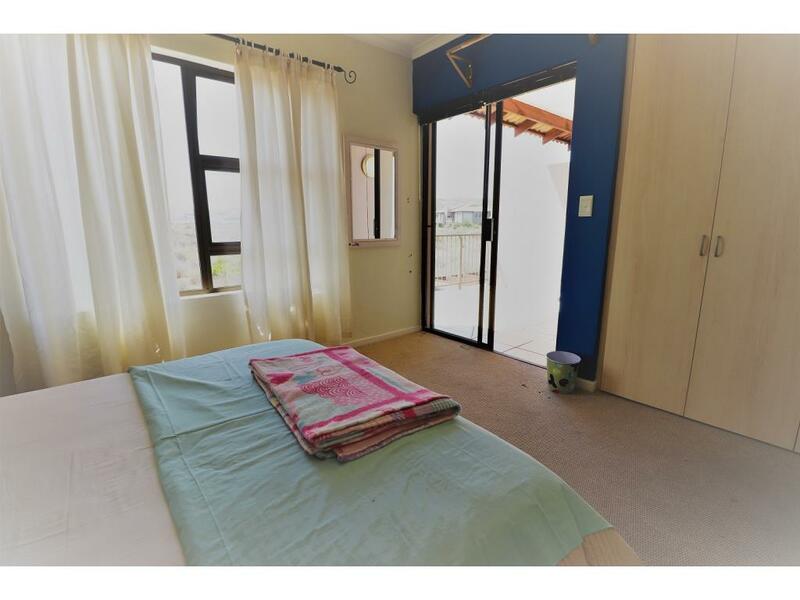 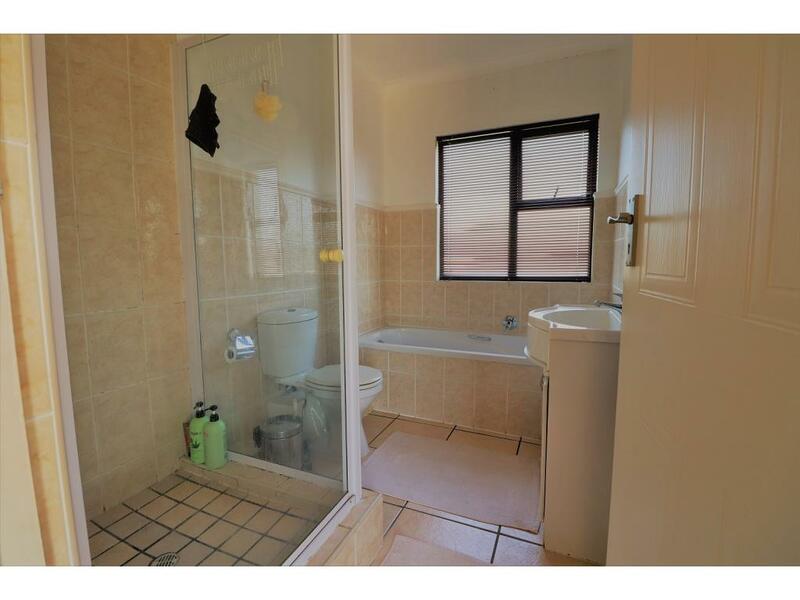 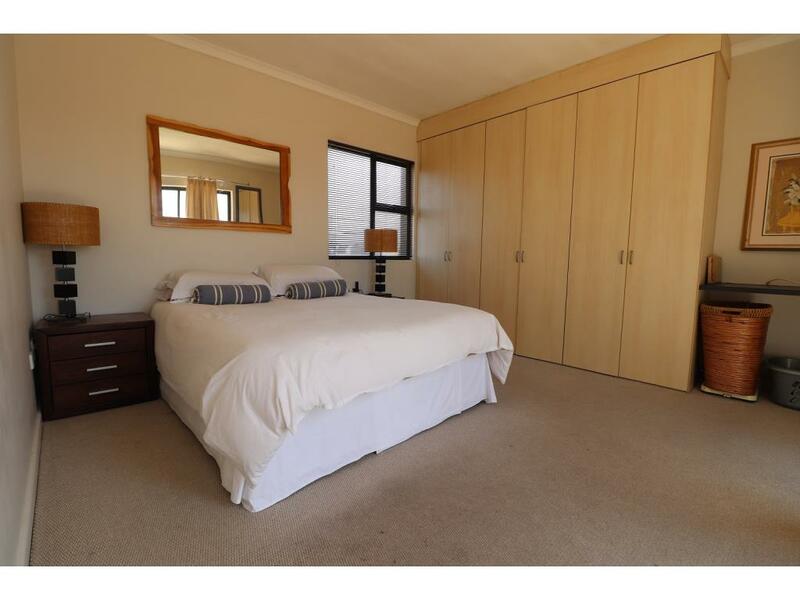 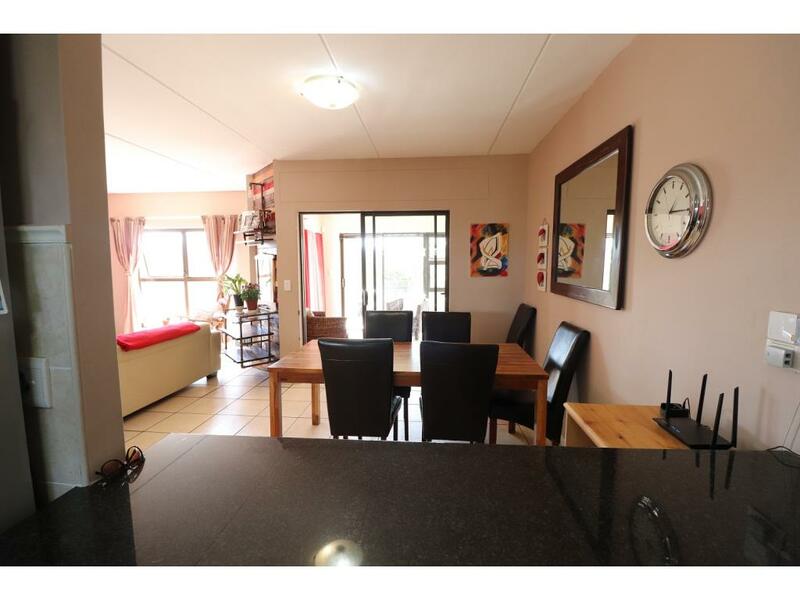 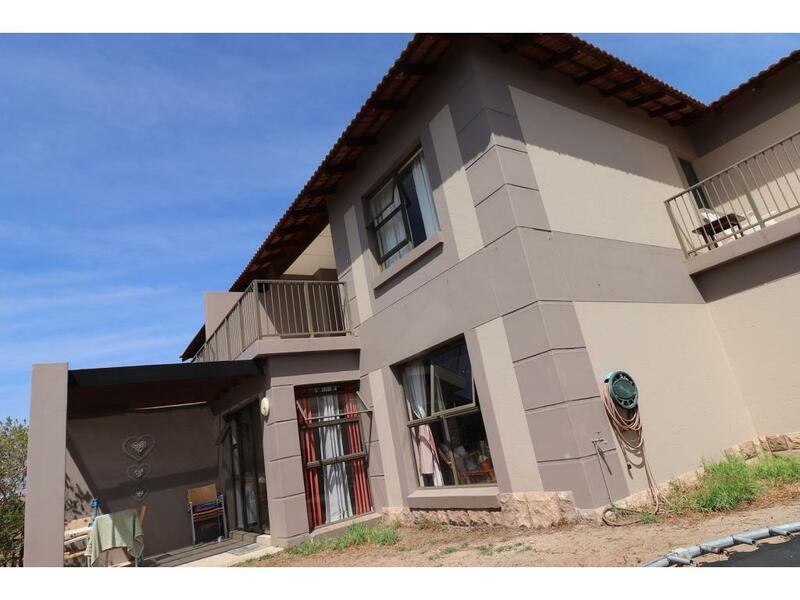 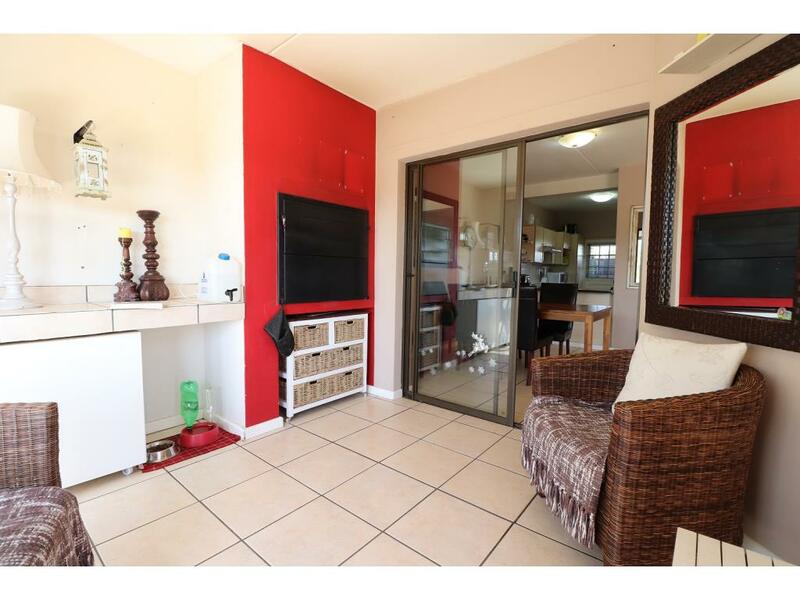 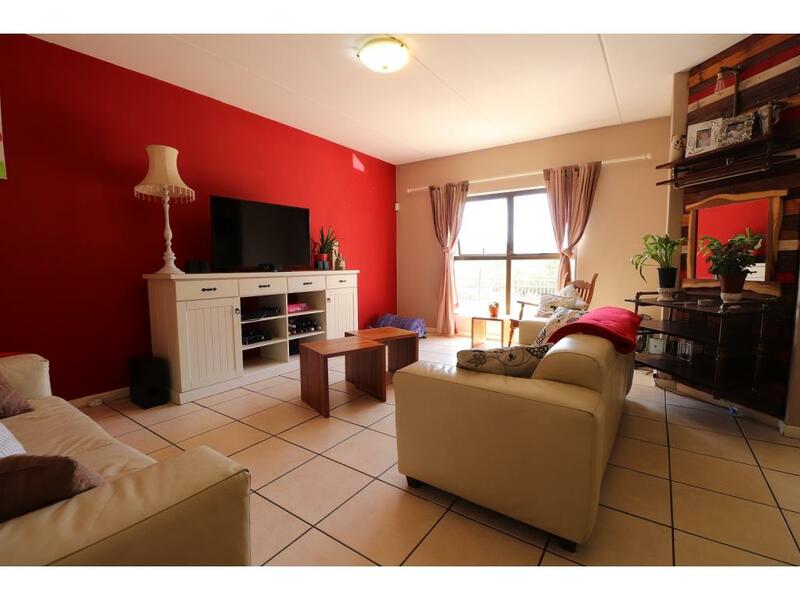 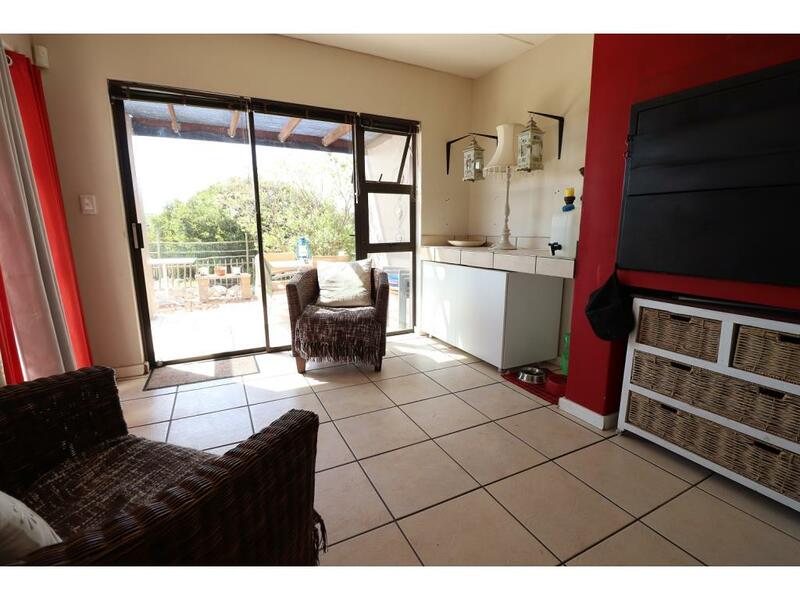 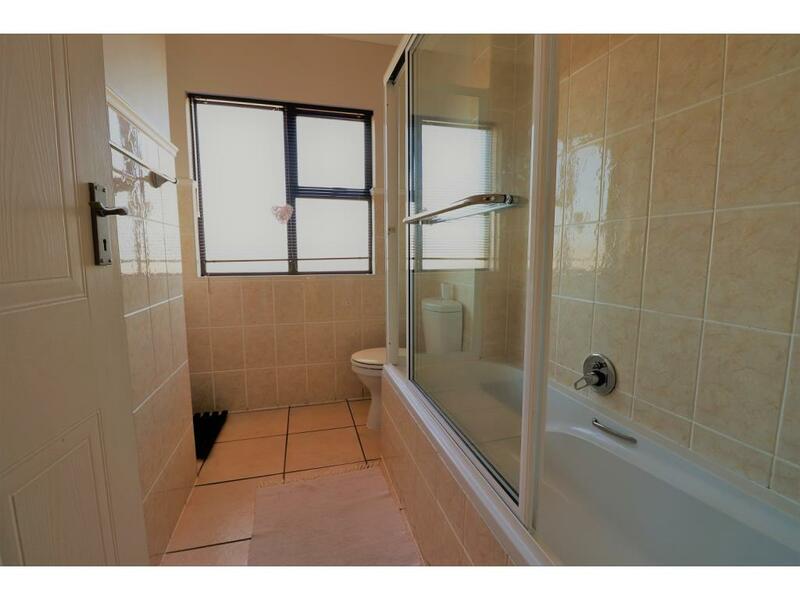 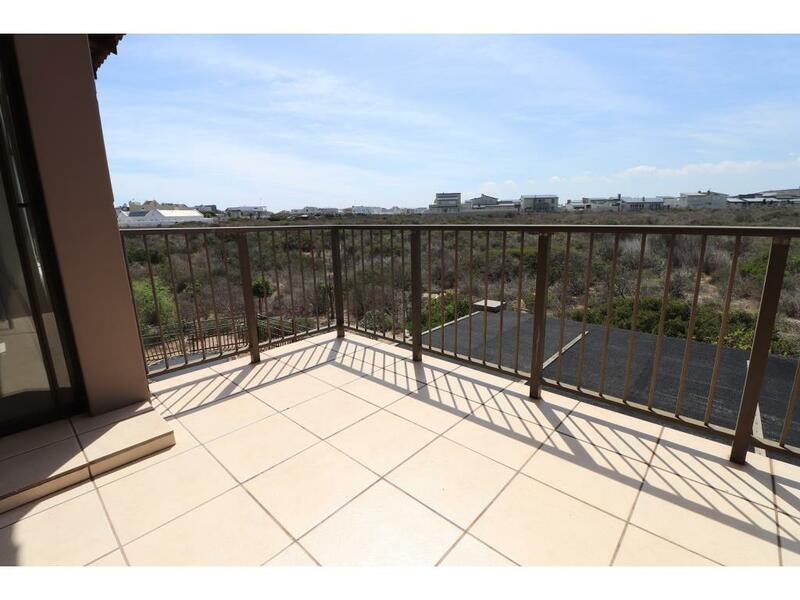 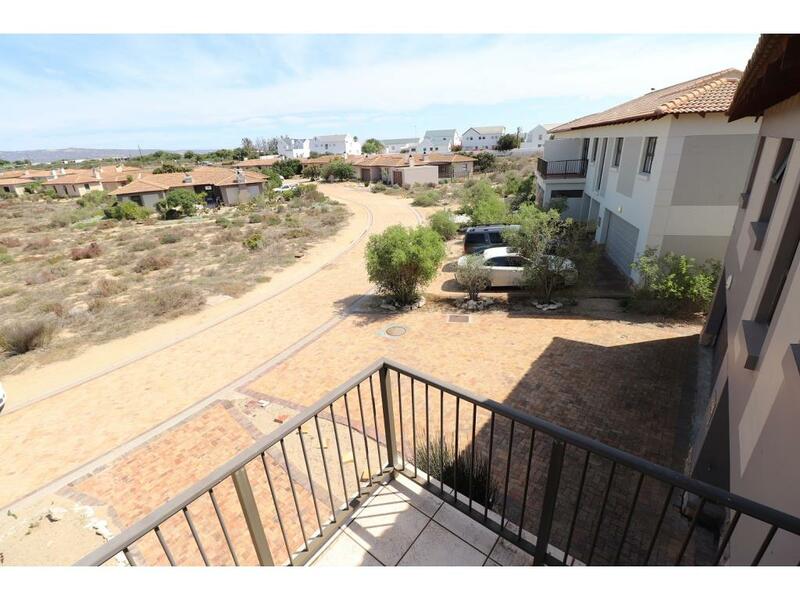 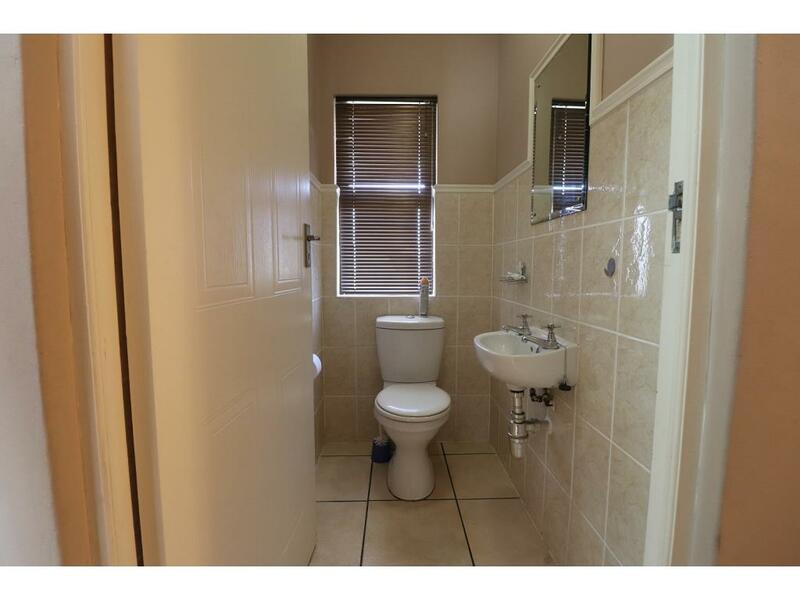 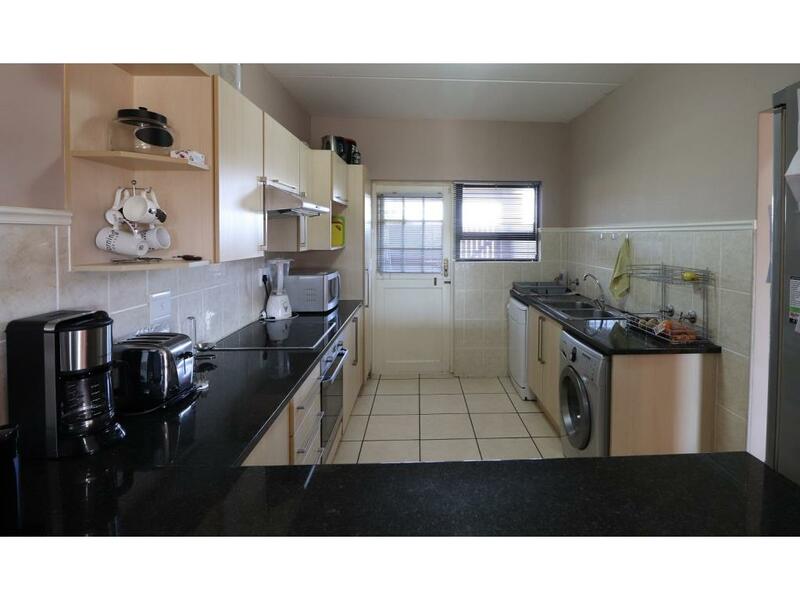 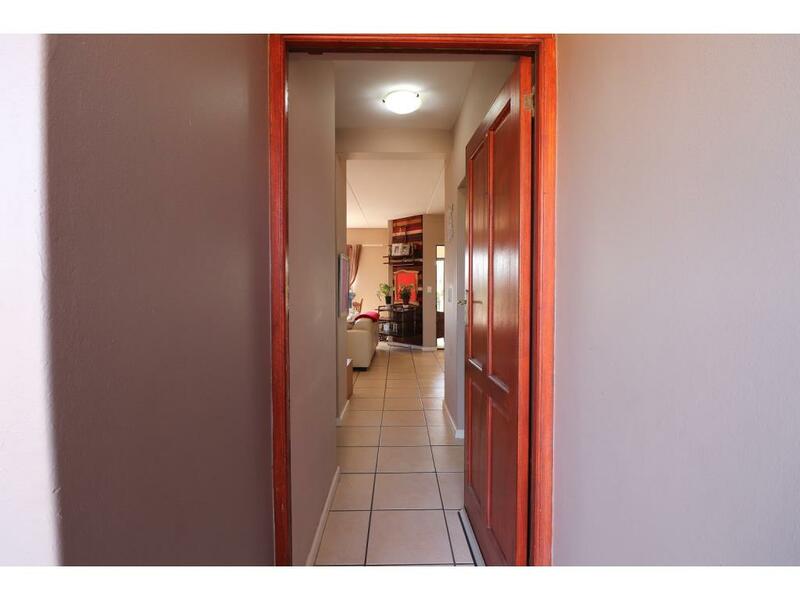 Downstairs comprises guest toilet, open plan living area with lounge, dining area, modern kitchen with granite tops, courtyard and enclosed braai room with built-in braai. 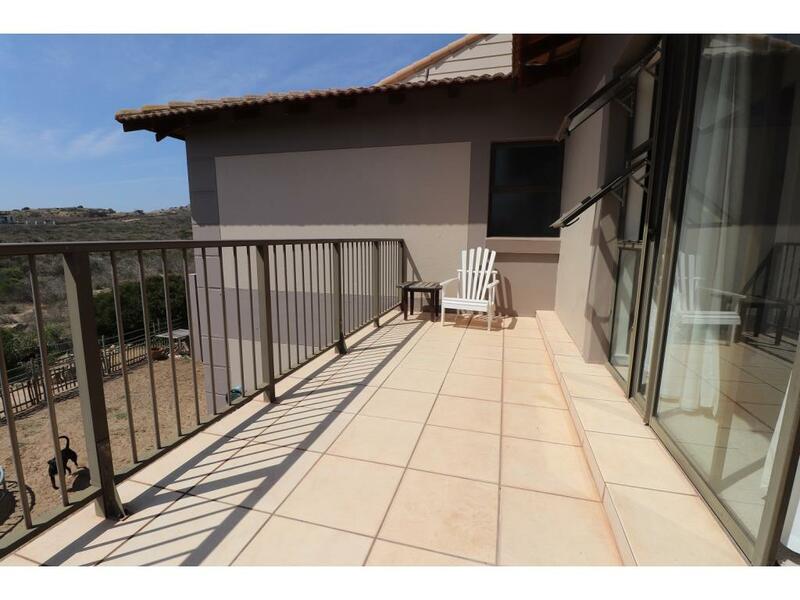 Private garden with north facing wind protected patio, perfect for enjoying your sundowners overlooking natural fynbos with nature on your doorstep. 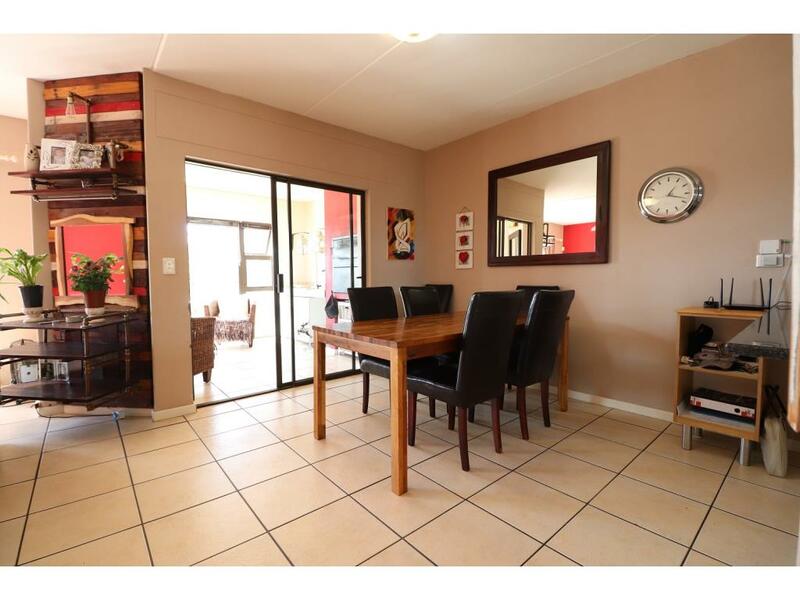 Automated double garage with direct access to the house. 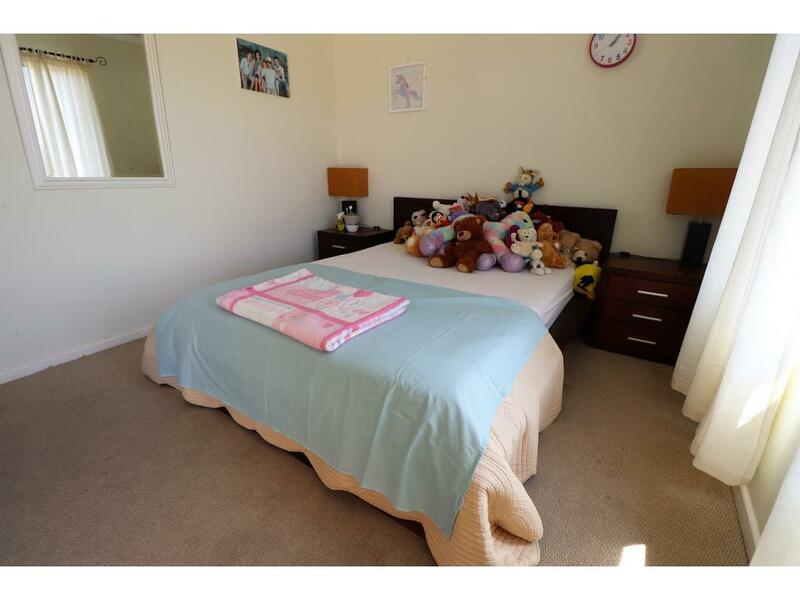 Pet and child friendly, ideal lock up 'n go for young families, retirees or as a rental investment. 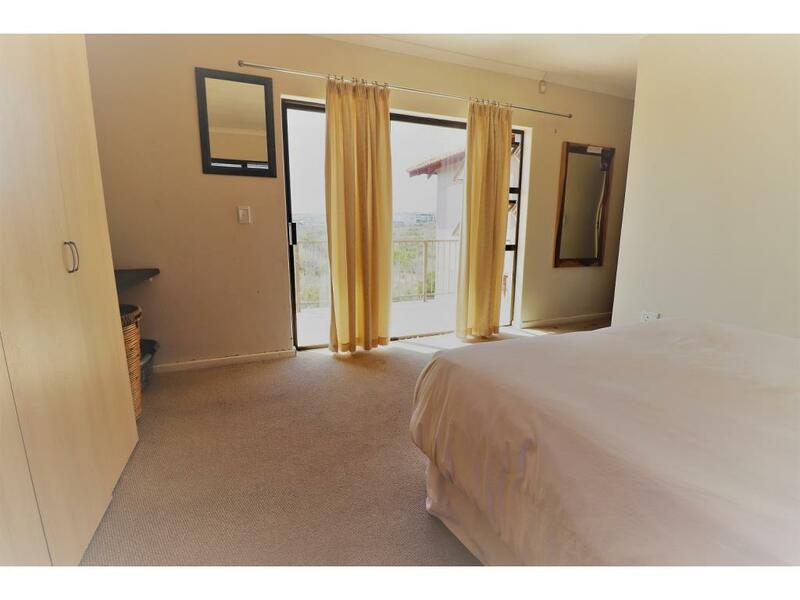 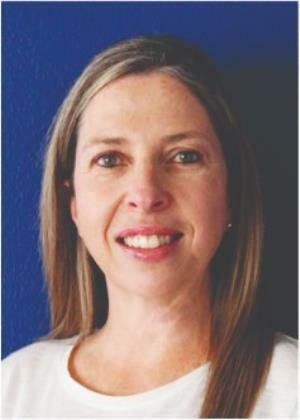 Situated within the secure Langebaan Country Estate with its 18 hole Gary Player Black Knight Designed Golf Course, restaurant and bar, swimming pool, bowling green, tennis courts, gym, hiking and mountain biking trails and so much more. 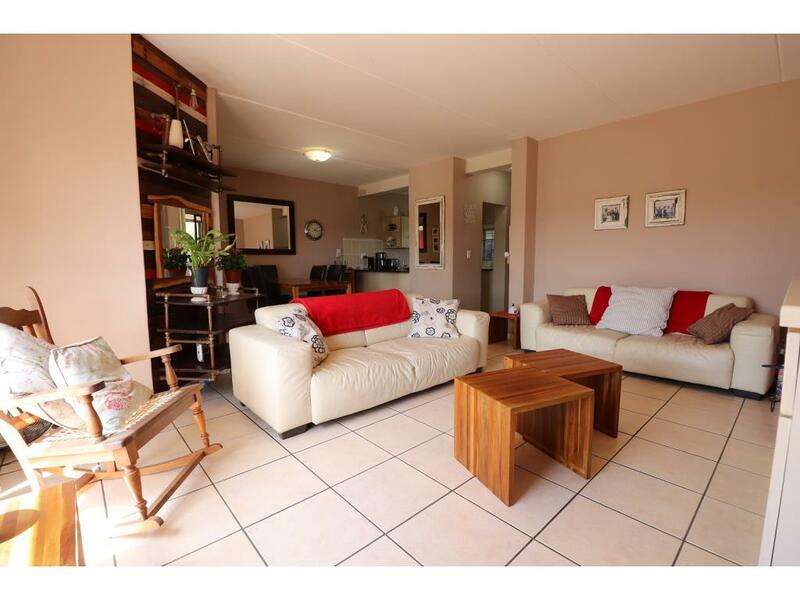 At only an hour's drive from Cape Town, this ideal upmarket family destination awaits you. 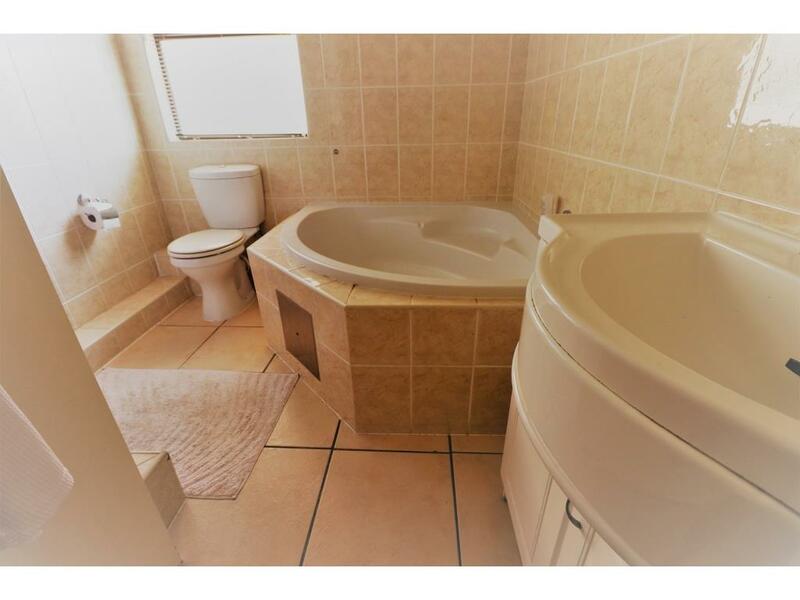 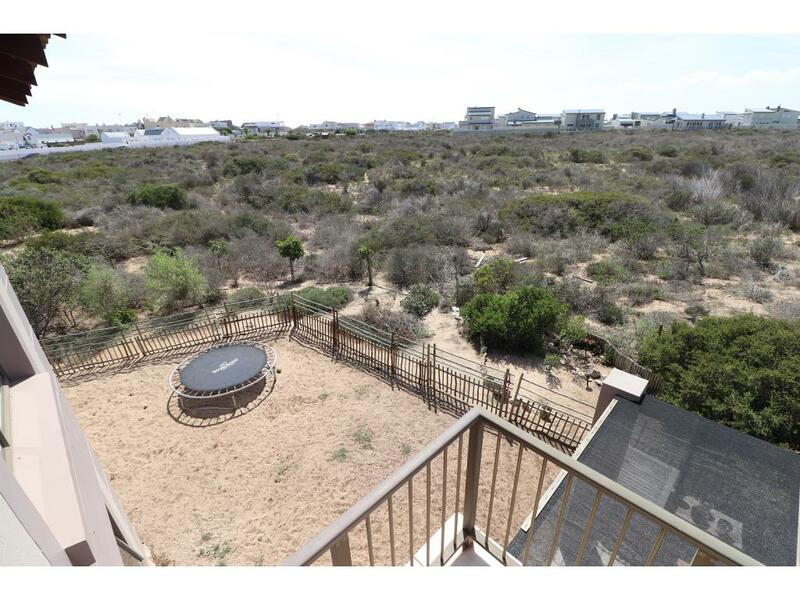 Call me today to make an appointment to view this excellent proposition.